“We have always relied on Ace Corporate Apparel to provide us with high quality uniforms for our business, and they have delivered every time. 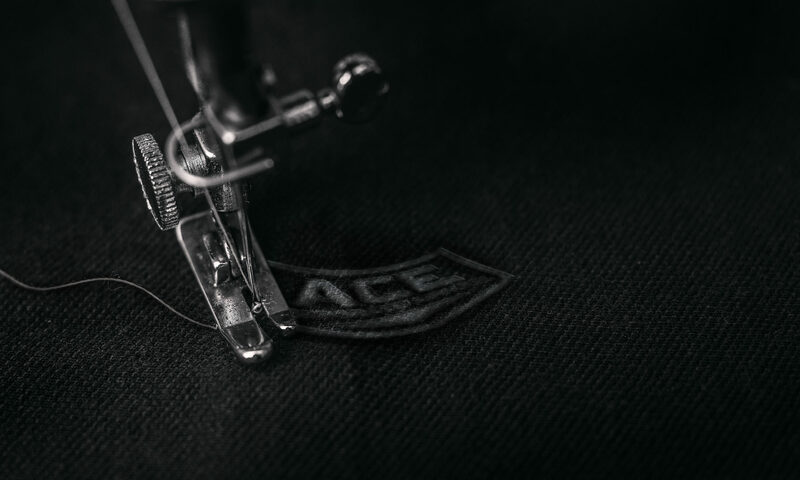 “Since changing to ACE Corporate Apparel for our school uniform embroidery needs I have been blown away by the level of professionalism shown by Gary and his team. Our orders have always been completed in the time agreed and have been of a high quality. Ace Corporate Apparel have been instrumental in assisting us with the design and production of our club uniform. As a new calisthenics club, we wanted something modern, but practical. We also felt it important to use the colors of the other sporting groups in the Laurimar area – being Teal, White and Black. Ace Corporate Apparel had an enormous range of polo’s to choose from, and once our decision was made, they matched the colors perfectly for our embroidery. We chose a hoodie for our club jacket, and Gary was amazing in his dedication to getting our logo looking perfect. Our sizes ranged from a Kids 0 to a Unisex XL, and all Jackets and polo’s look fantastic, with the embroidery and positioning being adjusted in accordance with each size. We are absolutely thrilled with the final product. Our students at Laurimar love wearing their uniform and as a result of the high quality we have had an influx of orders from the parents who now also want to wear the club uniform. They are so impressed with the quality and the one week turn around from when the order is placed, to when the product is received. Visually they look amazing. On a personal note, I have been blown away by the professionalism of Ace Corporate Apparel. They have been an absolute pleasure to deal with and have exceeded our expectations through out the whole process. As a new club, it is so exciting to see your vision come to light and without Ace Corporate Apparel’s assistance, this may not have happened. I would not hesitate to recommend Gary and his fantastic team to any club, business or individual. We look forward to many years of ordering for our club from Ace Corporate Apparel. Thankyou to the team at Ace Corporate Apparel for your excellence. It is greatly appreciated.